With the Asia Championship 2014 on this weekend, all but Taiwan have determined their representatives through their own qualifiers. The Winter Festival 2013 tournament was held in Korea on the 29th March 2014. The champion of the Winter Festival 2013 will represent Korea in the Asia Championship 2014. Korea has its own unique card pool, and hence follows a different metagame from the rest of Asia. Philippines held their qualifiers on the 10th May 2014. 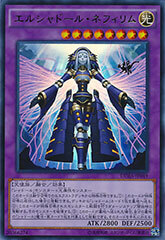 As this was before the release of The Duelist Advent, the metagame is rather different from the qualifiers to follow. Singapore would host their two days qualifiers on the 31st May and 1st June 2014. 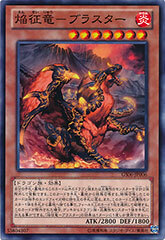 It would also be the first qualifier to allow The Duelist Advent. Malaysia would host their qualifier on the same weekend as Singapore, on the 1st June 2014. 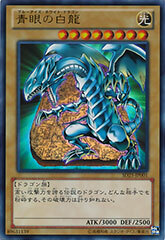 Being one of the two regions that supports the Traditional Chinese version of Yu-Gi-Oh! cards, Hong Kong will get to send an additional representative. The Traditional Chinese format qualifier held on 7th June 2014 will determine one of the representative. The Japanese format qualifier held on 8th June 2014 will determine the second representative. 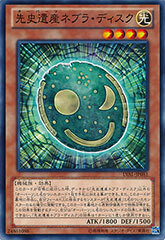 Being the other region that supports the Traditional Chinese version of Yu-Gi-Oh! cards, Taiwan will get to send an additional representative as well. The Traditional Chinese format qualifier was held on 21st June 2014 to determine the first representative. The Japanese format qualifier was held on the same day, 21st June 2014, to determine the second representative. Here are the 8 representatives that will be representing their region to play in the Asia Championship 2014. The champion of Asia Championship 2014 will earn a spot in the World Championship 2014. The decks listed are what the representatives played during their respective qualifiers, they may choose to play a different deck in the Asia Championship 2014.